We have the construction experience your searching for. 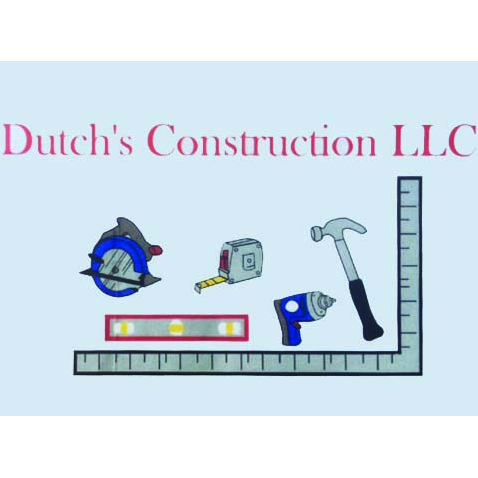 Dutch&apos;s Construction has more than 35 years of home building and renovation experience. Our family owned and operated company has been serving the Grinnell, Iowa area for more than a decade. We&apos;re the new home construction company to call first when you want thorough, detailed services. Call 641-236-1080 today to learn more about our new home construction services in Grinnell, IA.